French and Belgian police are seeking two new suspects accused of aiding the fugitive suspect from the Paris attacks Salah Abdeslam, the federal prosecutor’s office says. The two suspects are “armed and dangerous” and are thought to have helped Salah Abdeslam travel to Hungary in September. The November 13 attacks left 130 people dead and more than 350 wounded. Salah Abdeslam was stopped at the Hungary-Austria border in September accompanied by two men with fake IDs bearing the names Soufiane Kayal and Samir Bouzid, Belgian police said. “The Federal Prosecutor’s Office and the investigating judge wish to appeal to the public again to look out for two new suspects the investigators are actively searching for,” the Belgian prosecutor’s statement said. Salah Abdeslam’s precise role in the attacks remains unclear. There are suggestions he was meant to carry out a suicide attack on the night but decided against it. The name Soufiane Kayal was used to rent a house searched in November after the Paris attacks. 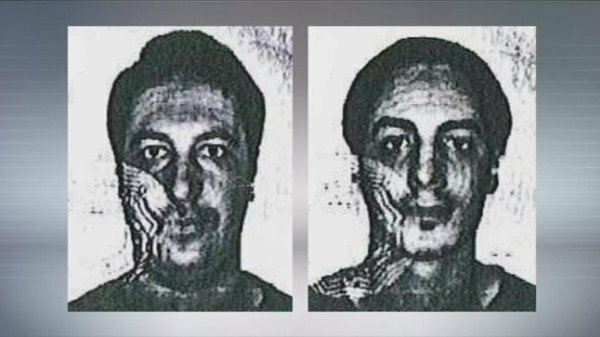 The identity card of Samir Bouzid was used to transfer money to Hasna Aitboulahcen, the cousin of attacks ringleader Abdelhamid Abaaoud, four days after the attacks, police said. Both Hasna Aitboulahcen and Abdelhamid Abaaoud were killed in a police raid on the Paris suburb of Saint-Denis, along with a third, as-yet unidentified person. On December 4, the Paris cafe La Bonne Biere became the first of the venues targeted during the co-ordinated assaults to reopen its doors.